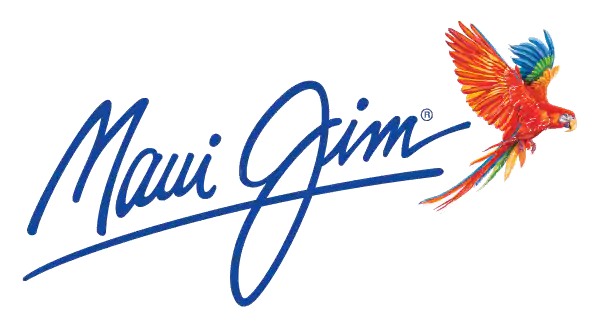 Maui Jim offers the best repair service options to our customers. Lenses are $75 USD and are replaced as a pair. Frame charges vary by style and range from $40-$80 USD. To confirm the charges for your style, contact our Customer Service Department toll free at 1-888-666-5602, our hours are Mon-Fri: 7am-9pm CST; Sat:7:30am-4pm CST and we will be happy to assist you. Or, you can visit our repair page and if you know your style, the repair prices will be there for you to view as well. How do I get new nose pads? Can I get custom replacement lenses for my existing frame? Can I get my sunglasses fixed locally? Can I send multiple pairs of sunglasses in for repair at the same time? Can I send my prescription sunglasses to Maui Jim for repair? Can I still have a discontinued style repaired? Como puedo reparar mis gafas de sol?